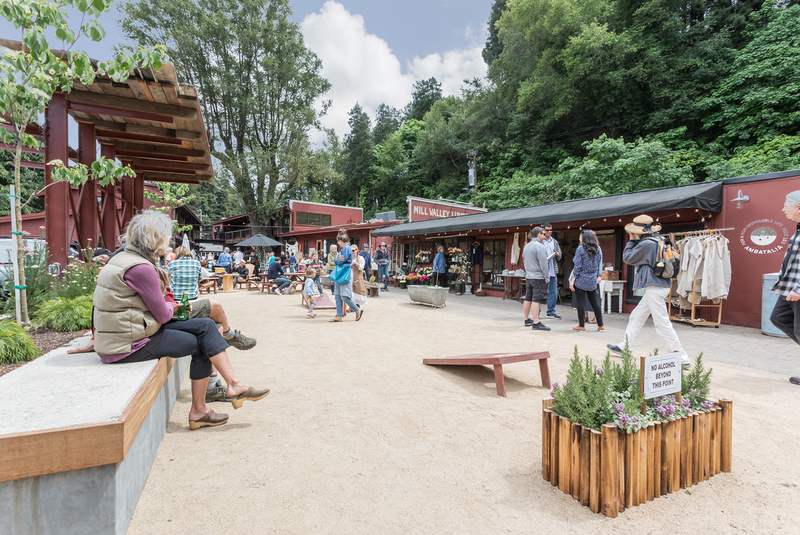 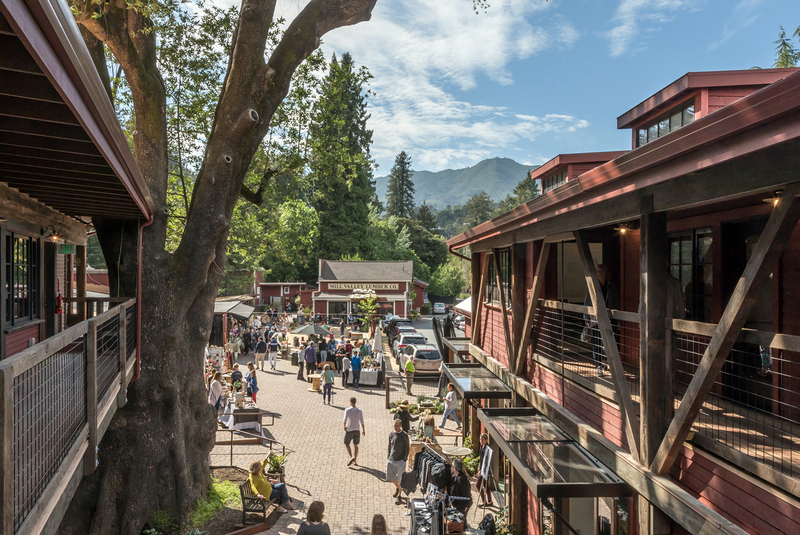 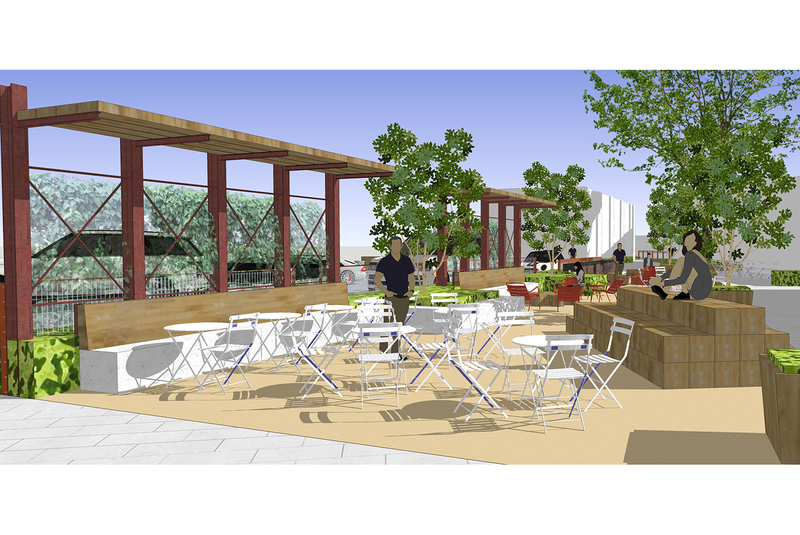 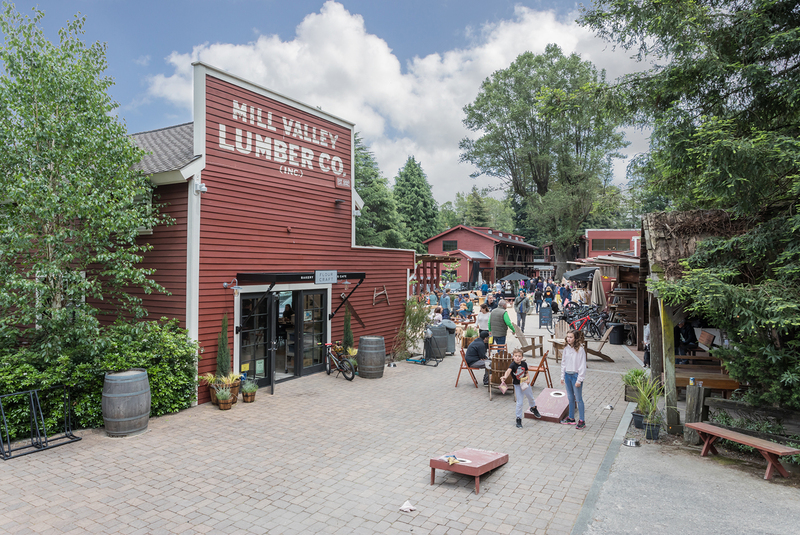 RHAA developed conceptual design ideas and provided construction support for the mixed-use redevelopement of the historic mill and lumber yard in Mill Valley. 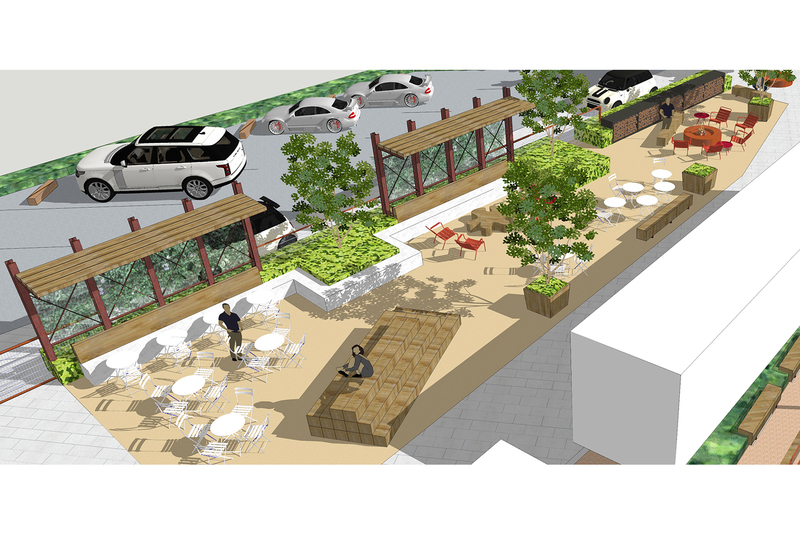 The project includes repuposed lumber racks, heated benches, playful site inspired lumber features and cafe and lounge seating. 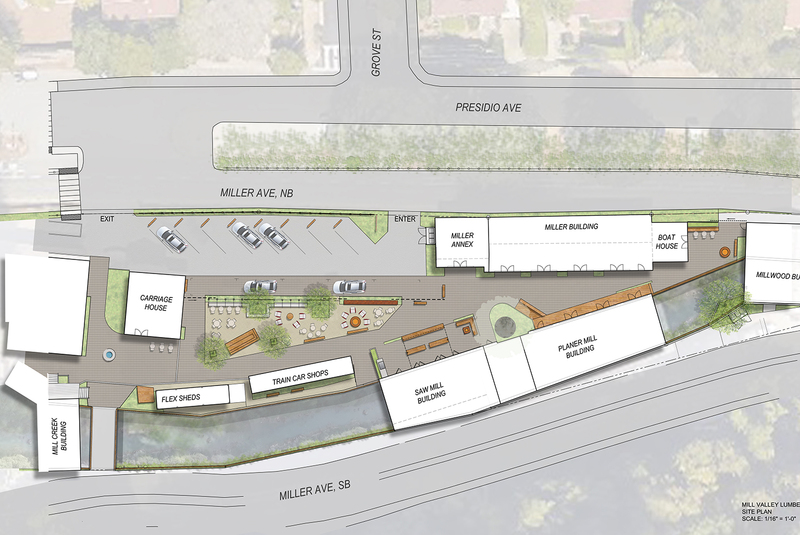 This design-build project is owner built.